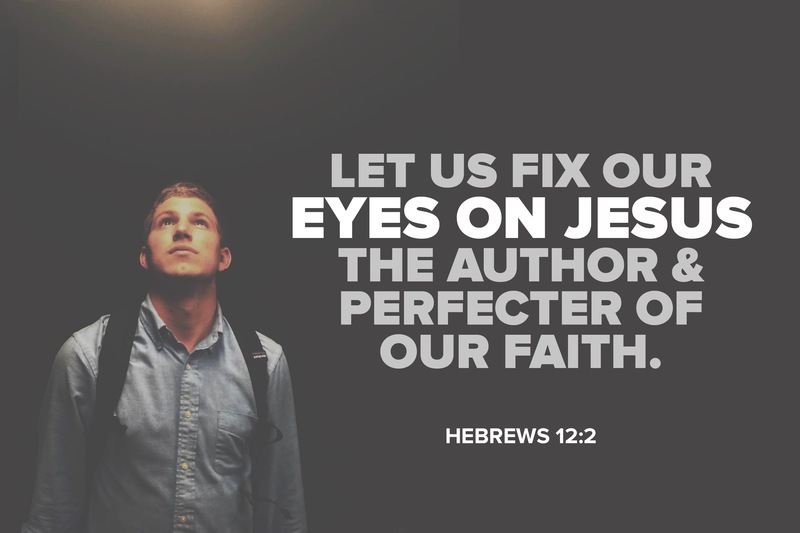 It is always the Holy Spirit’s work to turn our eyes away from self to Jesus. But Satan’s work is just the opposite; he is constantly trying to make us look at ourselves instead of Christ. He insinuates, “Your sins are too great for pardon; you have no faith; you do not repent enough; you will never be able to continue to the end; you do not have the joy of His children; you have such a wavering hold on Jesus.” All these are thoughts about self, and we will never find comfort or assurance by looking within. But the Holy Spirit turns our eyes entirely away from self: He tells us that we are nothing, but that Christ is everything. Remember, therefore, it is not your hold of Christ that saves you—it is Christ; it is not your joy in Christ that saves you—it is Christ; it is not even faith in Christ, although that is the instrument—it is Christ’s blood and merits. Therefore, do not look so much to your hand with which you are grasping Christ as to Christ; do not look to your hope but to Jesus, the source of your hope; do not look to your faith, but to Jesus, the founder and perfecter of your faith. We will never find happiness by looking at our prayers, our deeds, or our feelings; it is what Jesus is, not what we are, that gives rest to the soul. If we are to overcome Satan and have peace with God, it must be by “looking to Jesus.” Keep your eye simply on Him; let His death, His sufferings, His merits, His glories, His intercession be fresh upon your mind. When you waken in the morning look to Him; when you lie down at night look to Him. Do not let your hopes or fears come between you and Jesus; follow hard after Him, and He will never fail you. My hope is built on nothing less Than Jesus’ blood and righteousness: I dare not trust the sweetest frame, But wholly lean on Jesus’ name. The Excerpt is from the June 28th reading in Morning & Evening by Charles Haddon Spurgeon. May this encourage you as you choose by faith to #FollowJesus. The eighth episode of our #Conversations web series focuses on the Scripture’s teaching about the gift of salvation and what this means for the Christian. We take the opportunity to explore the gift given to men that were without Christ and who they become because of Christ. May this help you in your understanding of who God is, what God does, what God says, and what we must do in trusting Him.